The seeming nonstop flood of conflict and controversy over the past year makes it almost impossible to disconnect and pursue deeper – for some of us this means spiritual – contemplation. Ironically, however, it’s at times such as this that mindfulness and spiritual practices can be the most valuable. Welton will talk to Jana Riess about an inspiring new way to disconnect and recharge. 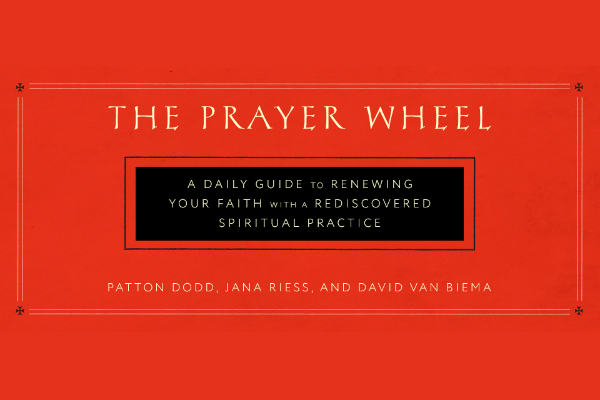 Riess is the co-author of a new book: The Prayer Wheel: A Daily Guide to Renewing Your Faith with a Rediscovered Spiritual Practice. Hear the full March 24, 2018 State of Belief Radio program here.